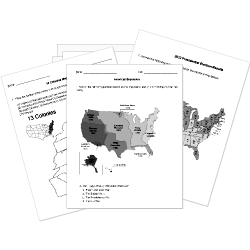 You can create printable tests and worksheets from these Grade 11 Ancient History questions! Select one or more questions using the checkboxes above each question. Then click the add selected questions to a test button before moving to another page. The Roman Empire reached its height under which emperor? According to legend, which Roman Emperor wanted to make his horse a consul? Construction of which famous building started during Vespasian's reign? The "Tetrarchy" was founded by which emperor? Who was the emperor during the Great Fire of Rome? Which emperor was known as the "Philosopher King"? Croesus was king of . Which emperor granted Roman citizenship to freemen living in the Roman Empire outside of Italy? When do historian believe the practice of agriculture started in many different parts of the world? Movement of people from one place to another was called . What process compares the amount of flourine from the soil absorbed by the archaeological specimens? Dendochronology is a dating method that relies on what?